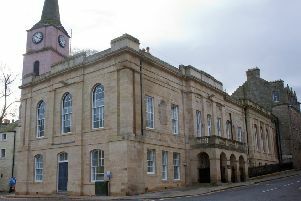 A woman accused of driving while almost five times the legal alcohol limit will stand trial at Jedburgh Sheriff Court in November. reading of 108 microgrammes – the legal limit being 22. She also denies using a car with no insurance.